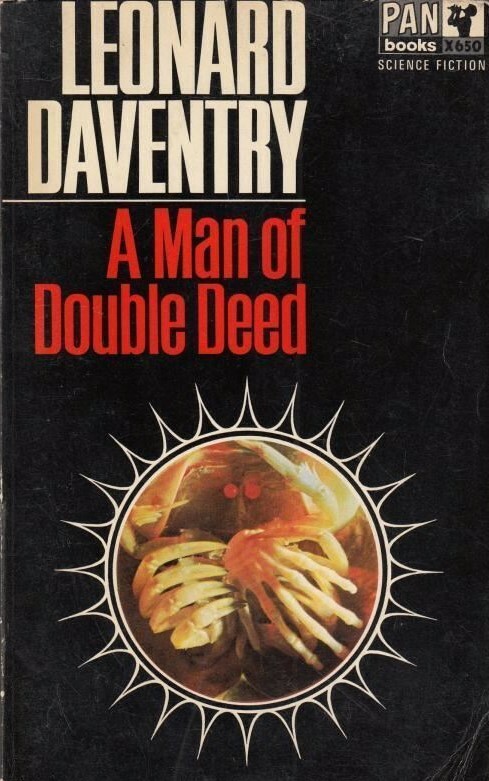 Vintage SF novels in translation from Japan! Germany! Austria! France! 1. 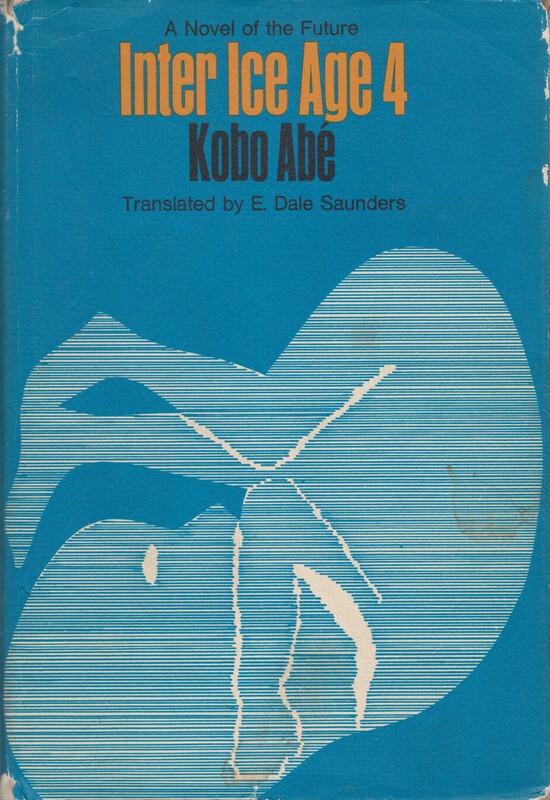 I’ve wanted Kōbō Abe’s SF novel Inter Ice Age 4 for a long while…. If you’re curious, check out Admiral.Ironbombs’ fantastic review. I’m a huge fan of Abe’s non-SF works–for example, The Woman in the Dunes (1962). And of course, all the Japanese film adaptations of his novels directed by Hiroshi Teshigahara…. (which Abe wrote the screenplays for): IMDB link. Tangent: If you haven’t seen Teshigahara’s 1966 adaptation of Abe’s SF novel The Face of Another (1964), you must! At the very least, browse the stills…. 2. My second novel by Franke…. 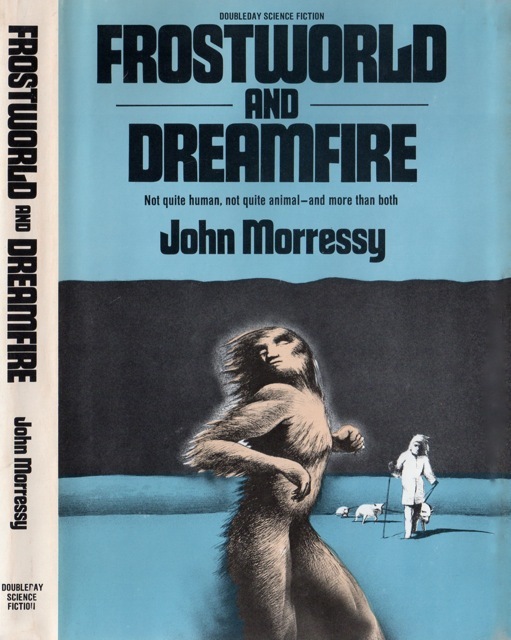 and I’m a few pages in and absolutely intrigued–the plot blurb I include below should tantalize virtually any SF fan. Stay tuned for a review (although it might be in a few weeks). 3. Wolfgang Jeschke’s The Last Day of Creation certainly has the most outrageous reason for time travel ever: to find oil. 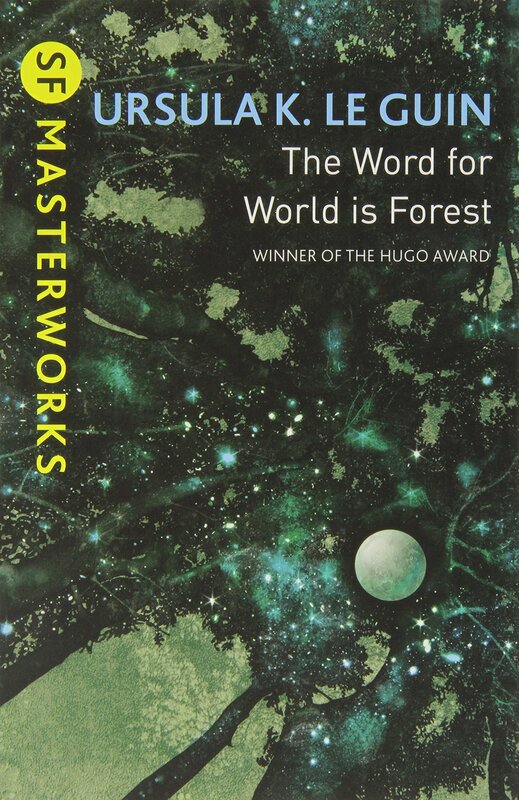 Curious why Brian Aldiss endorsed this so forcefully! 4. A “nightmare shopping complex” in a futuristic city from a Nobel Price-winning French author? Count me in! 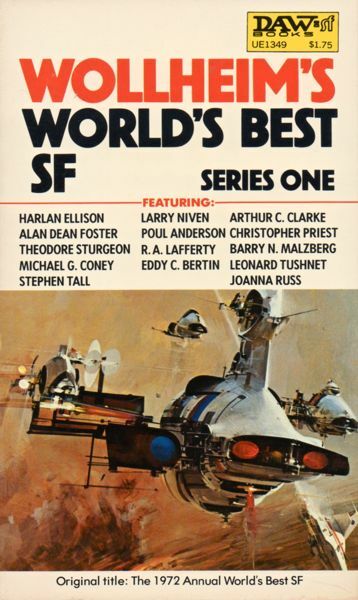 For those suspicious of categorizing some of Le Clézio’s work as SF, consult his entry in the SF Encyclopedia. As always, comments and tangents are welcome. 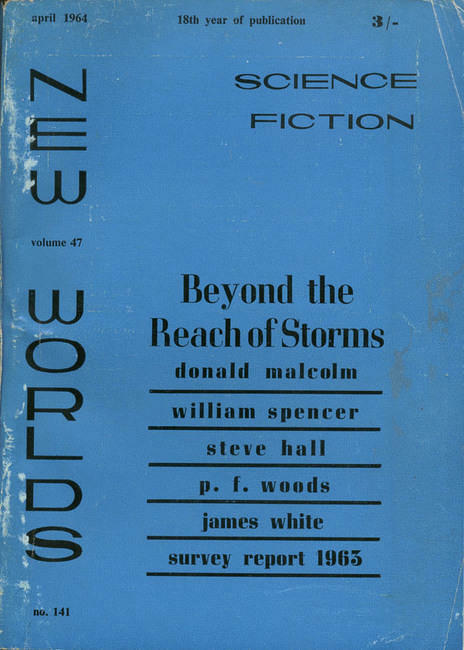 A Vintage Foreign SF Acquisitions Post! 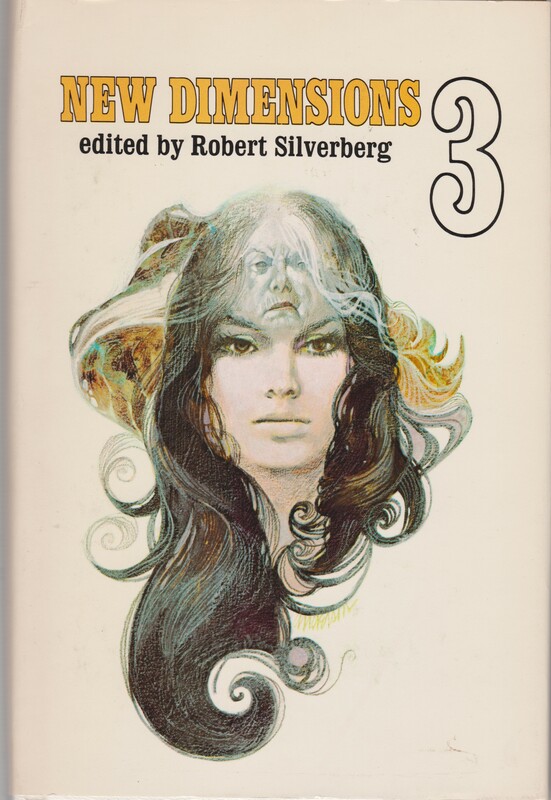 Over the last few weeks, I’ve acquired three anthologies that gather vintage SF in translation from Japan to Denmark. 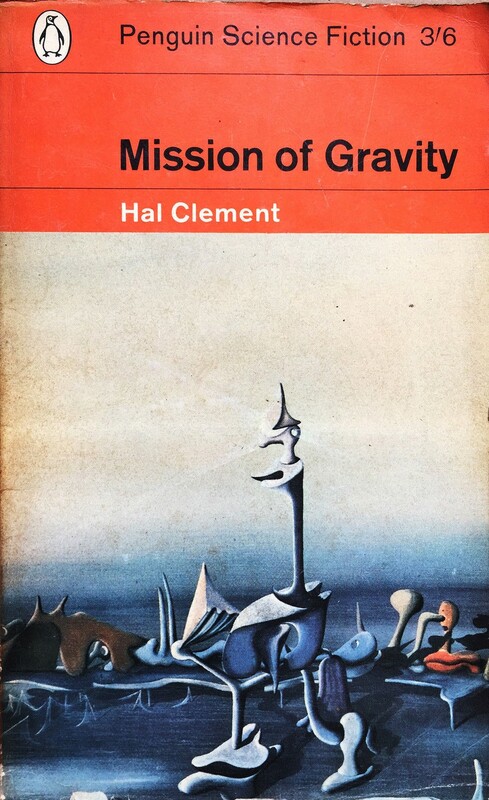 I’ve also included in this post a single author collection of Czech 50s/60s science fiction. In addition to my initial thoughts, I’ve noted the non-English language countries covered in each volume. This is an incredibly exciting group of books as I know little to nothing about the individual authors and their works and can’t wait to explore…. 1. 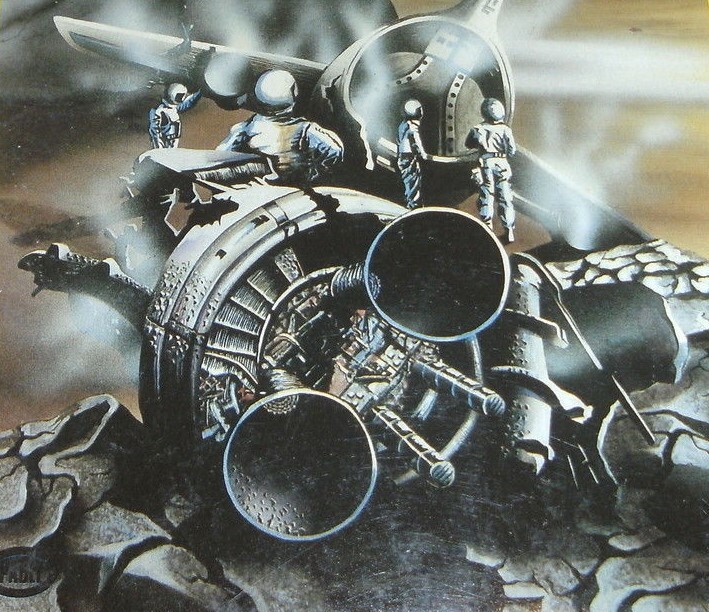 Fantastic ruined city cover with exploring spaceman…. 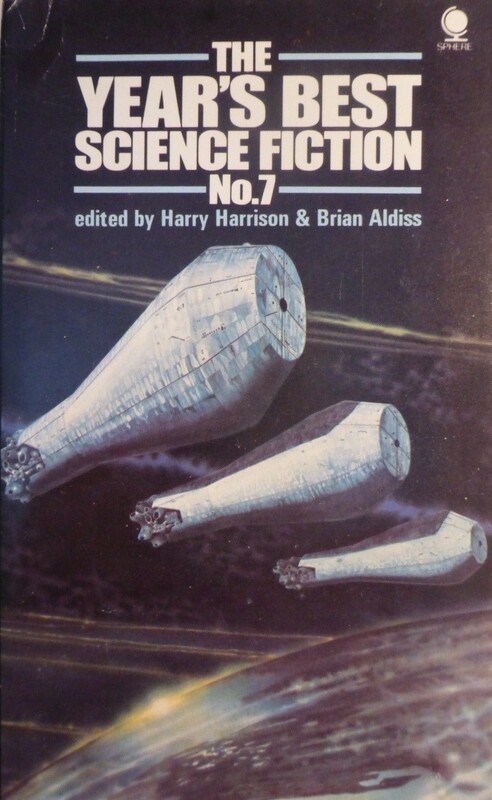 At first glance, this collection contains a substantial number of fantasy stories–I wish I knew which ones were SF! Countries: Denmark and Belgium (specifically, the Dutch-speaking regions). 2. 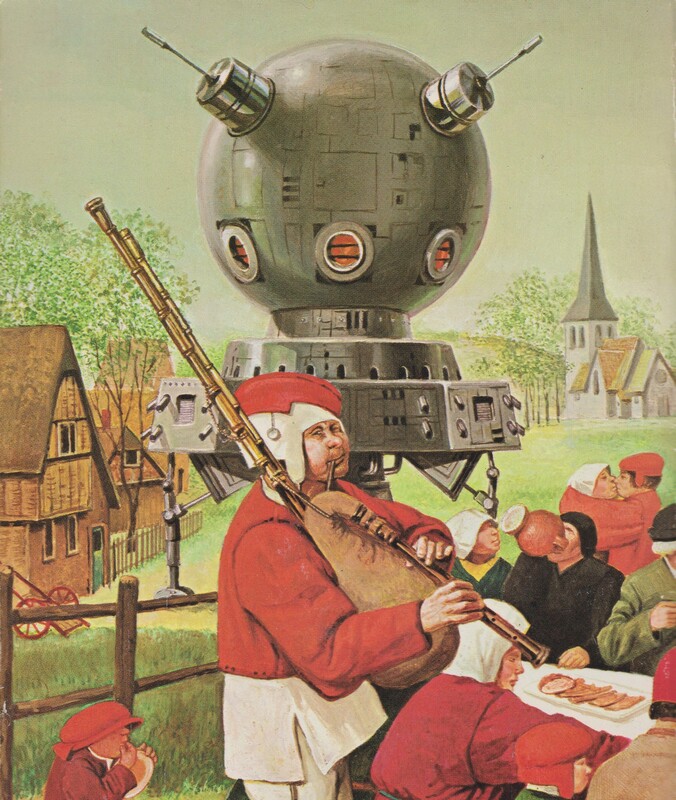 Maxim Jakubowski’s anthology deliberately gathers stories from a range of countries (many are English-speaking) including a few famous English-speaking authors (Brian W. Aldiss, Michael Moorcock, Cherry Wilder, John Sladek, etc.). In a humorous touch, he includes one of his own stories under the name Adam Barnett-Foster from the country of San Serriffe. As I knew immediately that this wasn’t a real country, a quick Wikipedia search reveals it was a fictional island nation created by Britain’s Guardian for April Fools’ Day 1977! (Real) Countries: Romania, West Germany, France, USSR, The Netherlands, Japan, Spain, Sweden, Poland. 3. 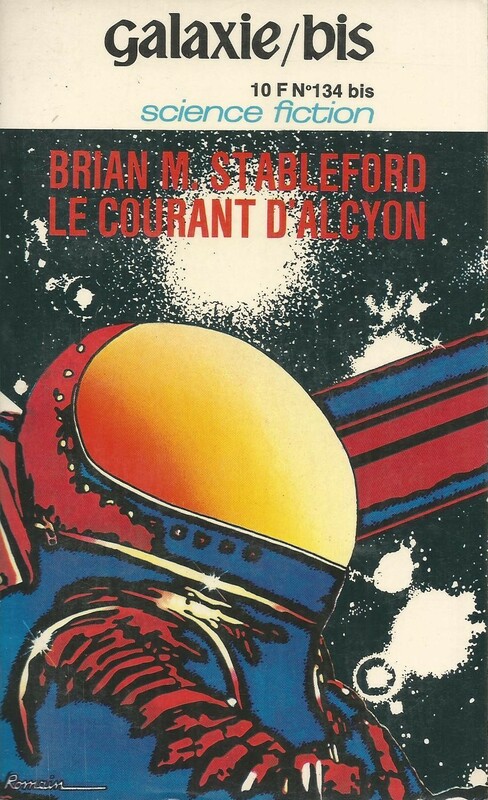 Entirely non-English language European SF in translation… I enjoyed the humorous cover. Countries: Poland, France, Denmark, West Germany, Czechoslovakia, Romania, Italy, USSR. 4. 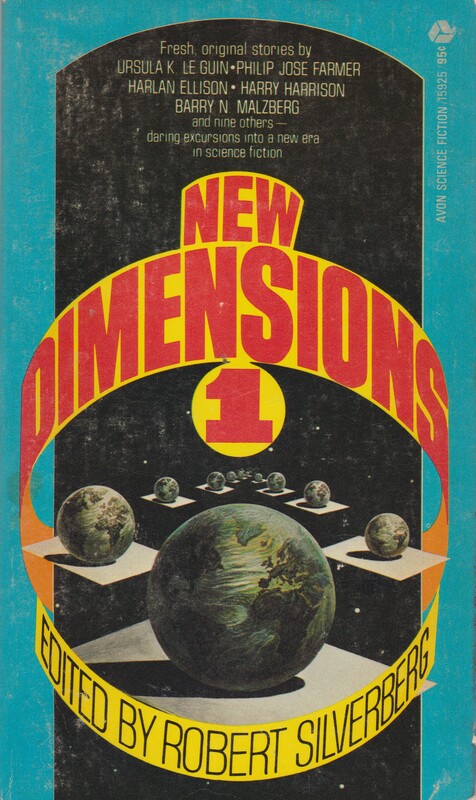 One of the few non-Soviet single-language vintage SF collections I’ve encountered–Josef Nesvadba, Czechoslovakia (modern day Czech Republic). Of the four included in the collection, Nesvadba’s collection beckons most seductively. 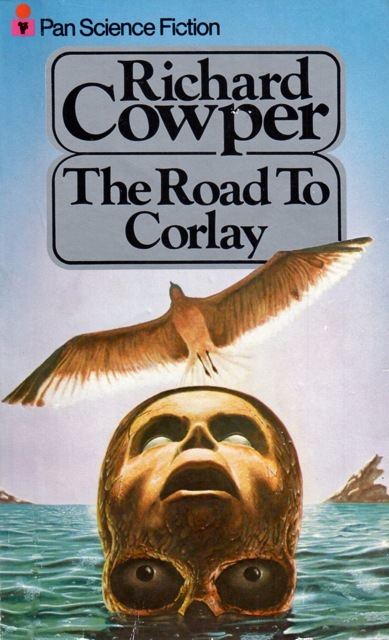 If you missed it, I also posted a new review of a fantastic novel that melds New Wave sensibilities with an engaging narrative. Check it out. 1. A gift from a family friend…. 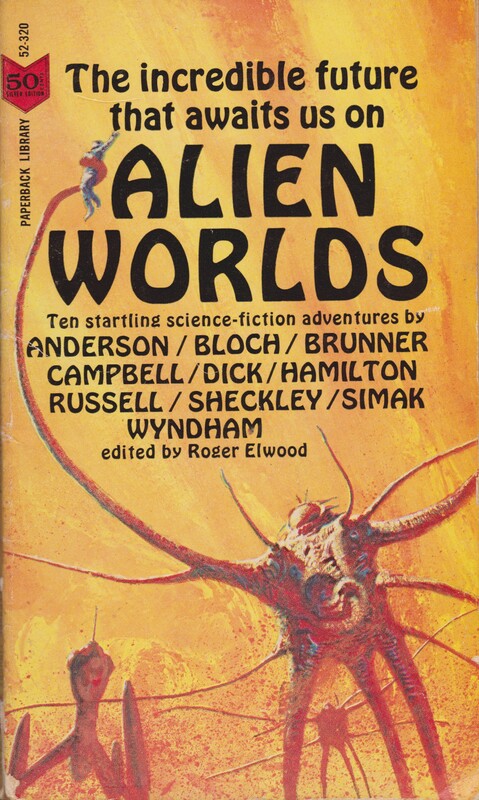 But what a John Schoenherr cover! 2. Another gift…. 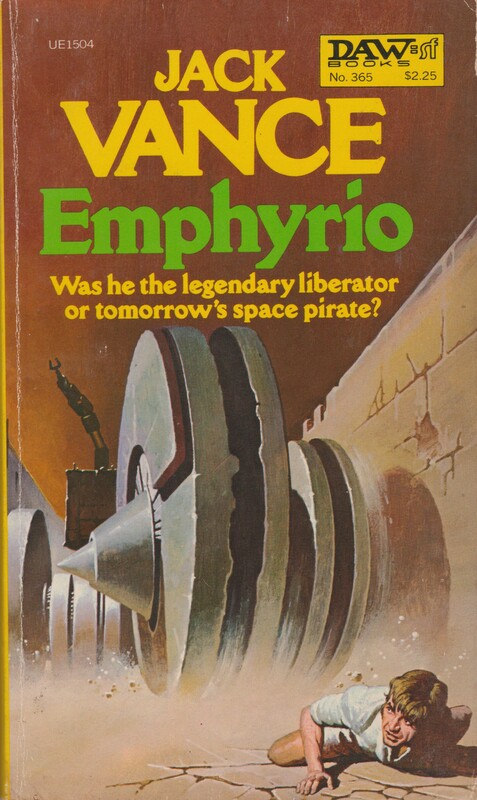 a fun space medic premise but I do not trust anything produced by Leinster to have depth yet alone be “thought-provoking” as the blurb proclaims. 4. Another Toronto, CA find — while browsing through the shelves I was reminded of one of Tarbandu’s infrequent 5/5 reviews…. We don’t always agree but he introduced me to John Crowley! The fiction of Tommaso Landolfi—an Italian author, translator, and critic—dabbled at speculative edges. 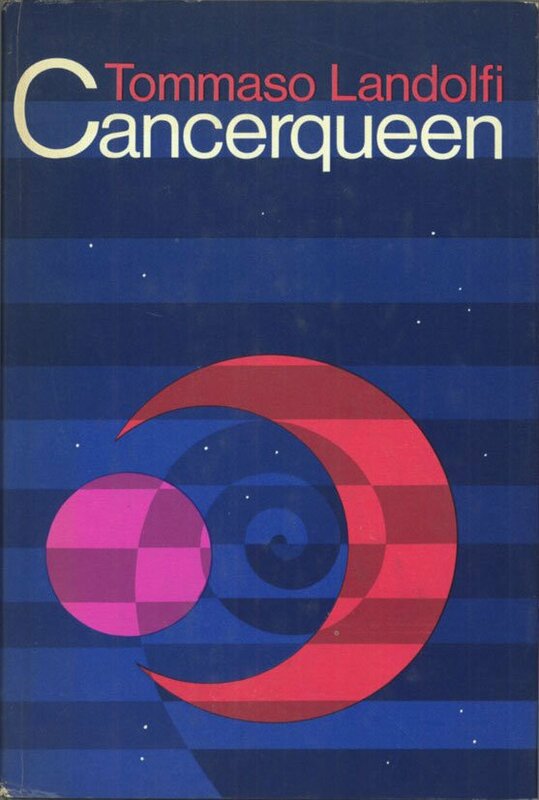 Those far more knowledgeable about Italian SF consider Landolfi’s novella “Cancerqueen” (1950), translated in 1971 by Raymond Rosenthal, an important work in the history of Italian SF as it resonated with later “New Wave sensibilities” and “went against the realist grain of Italian high culture” (Salvatore Proietti, “The Field of Italian Science Fiction,” Science Fiction Studies, July 2015).